SA15 Car Sales are a small, family run business who pride themselves on selling great cars and vans at great prices. They provide fantastic experience as a priority for anyone looking to buy a car, through a unique one-to-one service. 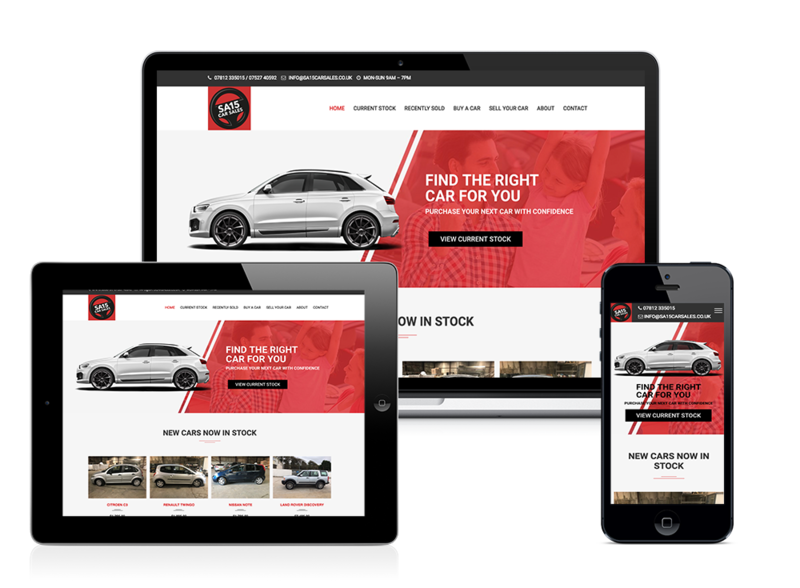 SA15 Car Sales wanted a new website to be able to display their current stock of cars and vans. We developed them a professional looking website that in the future has the option to take payments for deposits, servicing and warranties. We also incorporated various call to actions for potential buyers, including scheduling test drives and making an offer.